Manhattan College ITS Blog: Summer Internships in ITS - Apply Now! Compensation includes a $3000 stipend as well as on-campus housing over the 10-week period. Students are also encouraged to take advantage of summer course offerings (separate fee). Open to current students ONLY. Students eligible for Federal Work Study are encouraged to apply. Applicants will be asked to propose a summer project and/or identify an area of focus. 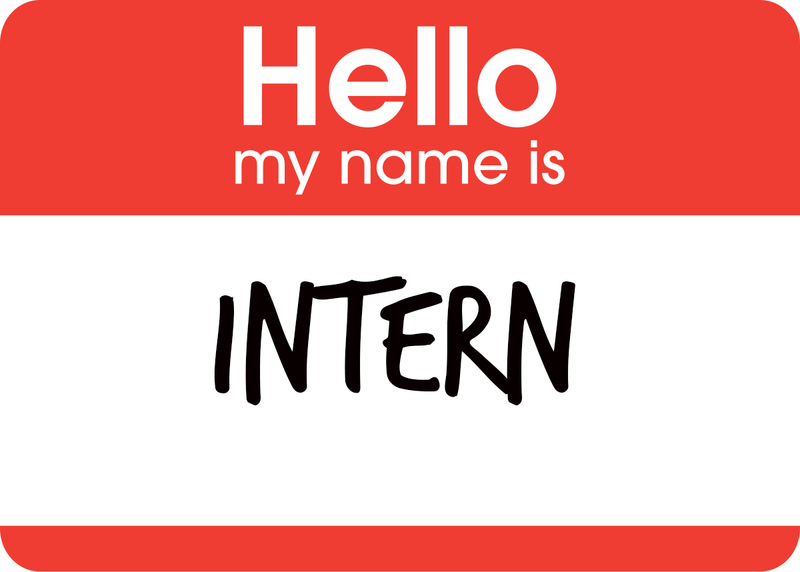 Past internships have worked on projects including WIFI deployment, IOS App development, and IT infrastructure monitoring and upgrades.